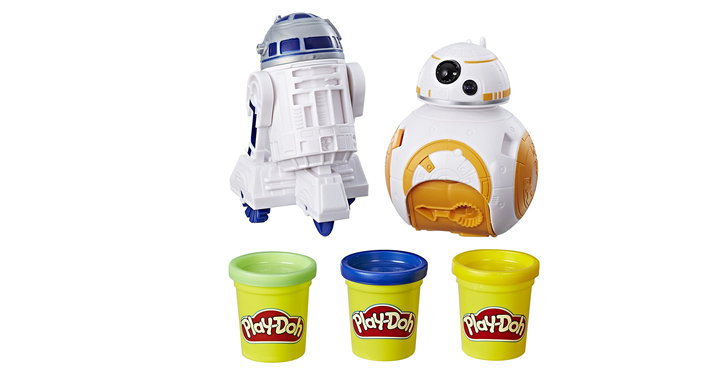 Play-Doh Star Wars BB-8 and R2-D2 – Just $8.08! Still loving Play-Doh here… how about you? Here is a Play-Doh set that is perfect for our Star Wars loving kids! The price drop on this is pretty nice! This is perfect for end of summer break fun without screens! Great for the gift closet too! Grab one today! Get on over to Amazon and get the Play-Doh Fun Factory Set for just $8.08!